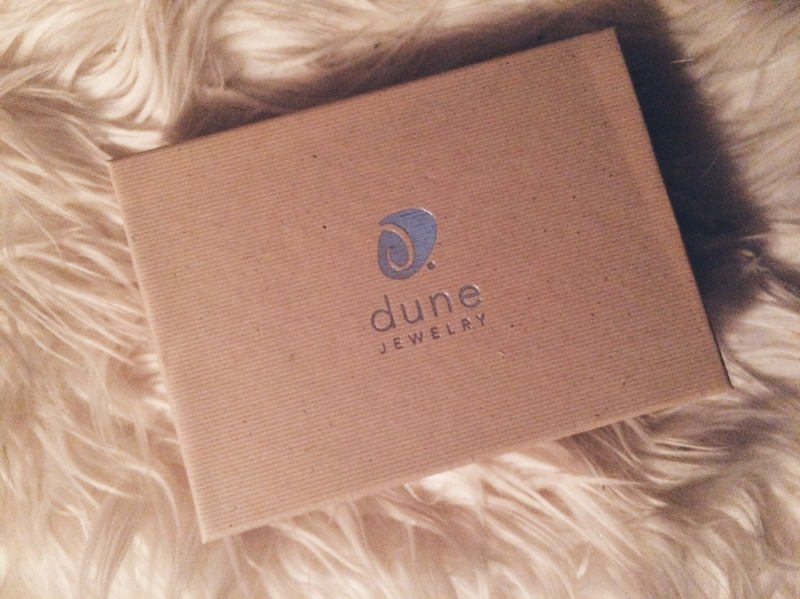 You may remember Dune Jewelry from my Holiday Gift Guide, but I finally got one of my own!! And let me tell you, I’m obsessed. 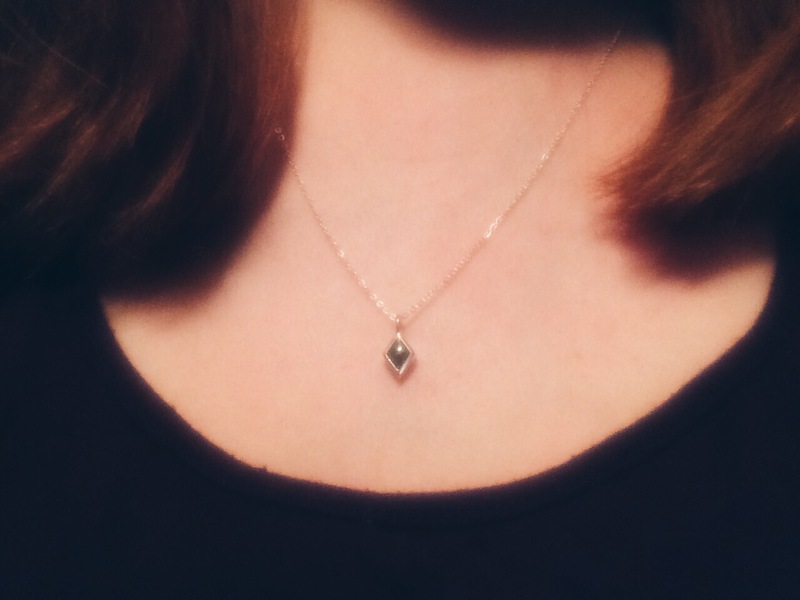 I absolutely love how sentimental this piece of jewelry is. Each piece is filed with sand from a beach of your choice (there’s literally thousands of beaches from around the world to choose from). Fellas: This is the absolutely perfect gift for you significant other on Valentine’s Day! It’s sweet, it’s thoughtful, and I love how delicate the jewelry is. It’s something you can wear every day! As you can see, when you open your little box, it tells you exactly where the sand is from! I’m from Portland, OR and Sunset Beach is really close to there and so pretty! It’s really nice having a little piece of my hometown with me all the time. It’s a good reminder of where I’ve come from and where I’m going. How pretty and delicate is this?! Handmade jewelry is always my favorite and Dune just takes it to the next level of special! 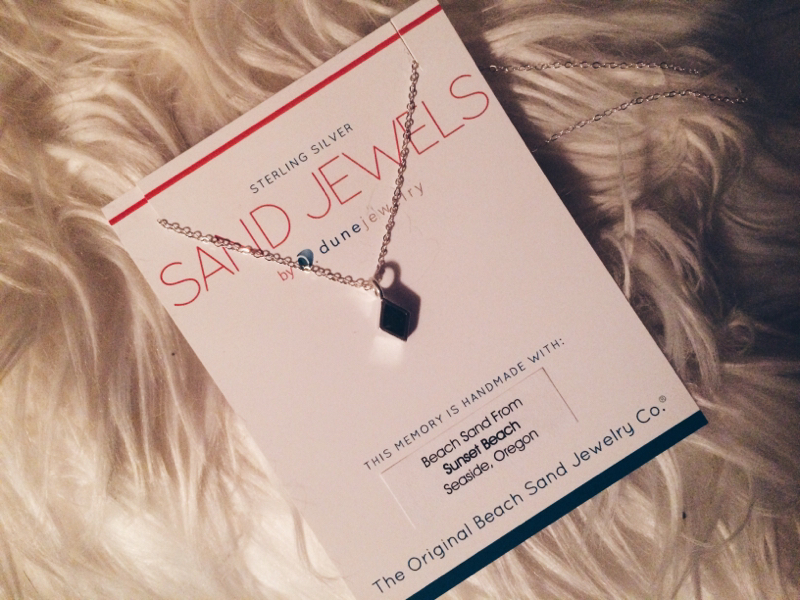 Leave a comment below and tell me: What beach would you get sand from for you piece of Dune Jewelry?! And don’t forget to subscribe! !